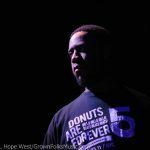 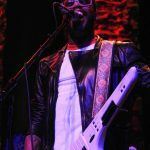 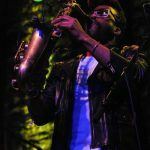 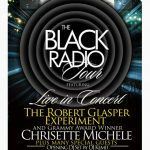 The Robert Glasper Experiment Black Radio Tour stopped in the ATL to treat a sold-out crowd to its jazz, soul and hip-hop style all rolled into one evening. 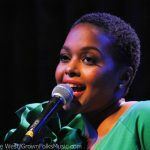 The crowd was already aware of Chrisette Michele’s scheduled presence at the show–she visually popped from the stage in a beautiful green dress as she broke down “Afro Blue”. 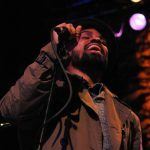 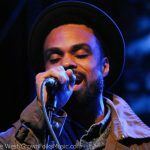 To the delight and surprise of the crowd, Bilal also showed up to lend his vocals to “Letter To Hermione”. 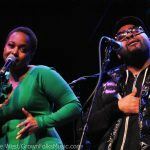 But the crowd really went crazy when Musiq Soulchild appeared on stage to perform “Ah Yeah” with Chrisette Michele. 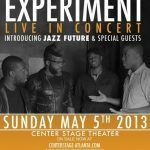 In addition to the special guests, The Robert Glasper Experiment itself did the doggone thing on covers of “Say Yes” by Floetry and “Smells Like Teen Spirit” by Nirvana, which, is a testament to that song. 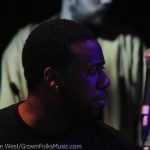 The original version is the furthest thing from jazz or soul music, so hearing Robert Glasper flip it over and cook it a different way means the song already had some meat on its bones. 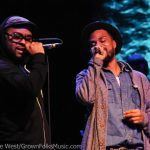 We were also treated to some J Dilla songs–with Bilal and Musiq rockin’ out “Reminisce” for an encore performance. 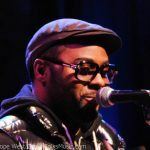 There is much discussion today about the lack of musicianship from today’s artists and disappearance of good music; especially on the radio. But wait, hold up. 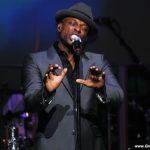 It ain’t on yo’ radio. 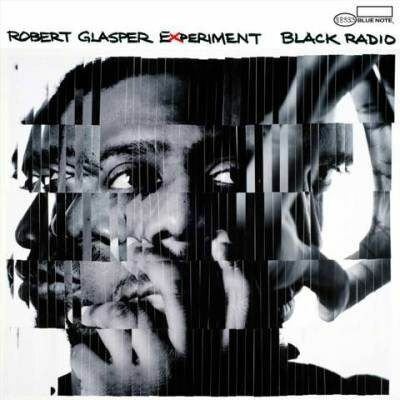 It’s on Robert Glasper’s Black Radio…go get it. 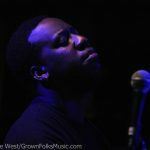 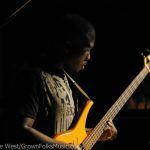 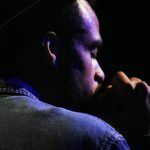 The Robert Glasper experiment works because he brings soul and creativity back to black music, not just the same ole, rehashed sounds that are popular today.